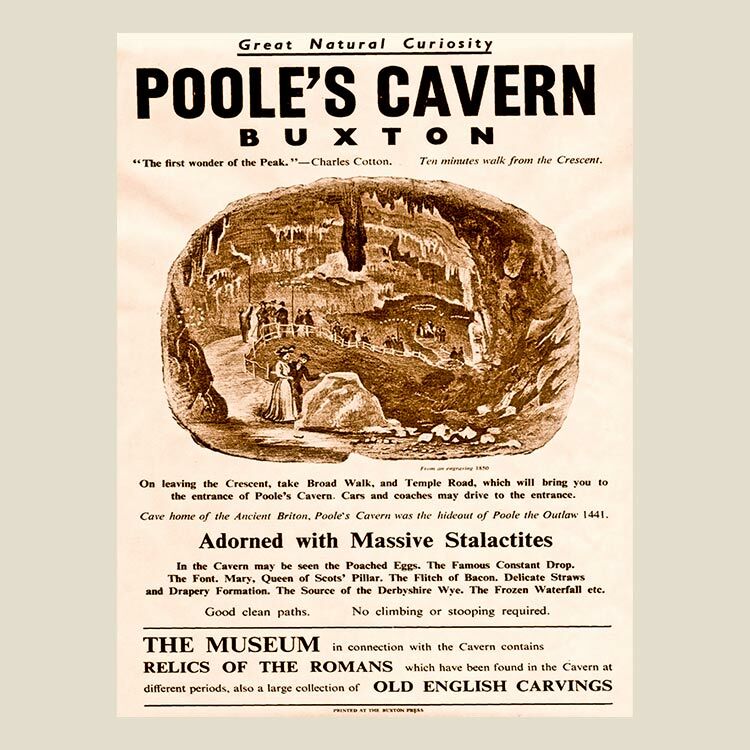 Poole’s Cavern & Buxton Country Park is a 340 million year old limestone cave and 200 acre woodland estate located in the south of Buxton, owned and operated by Buxton Civic Association. 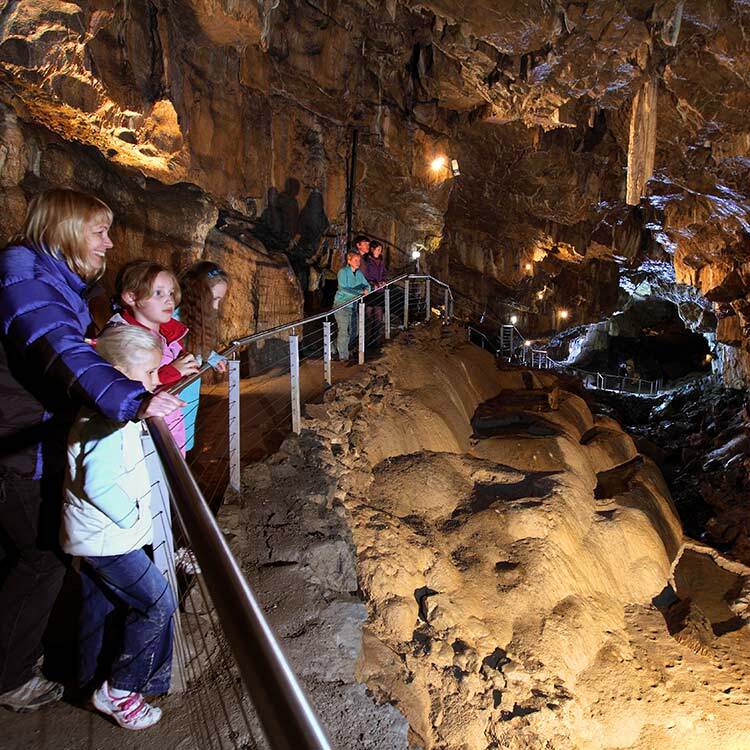 As one of the most visited attractions in the Peak District area, Poole’s Cavern has seen huge growth in the past few years. 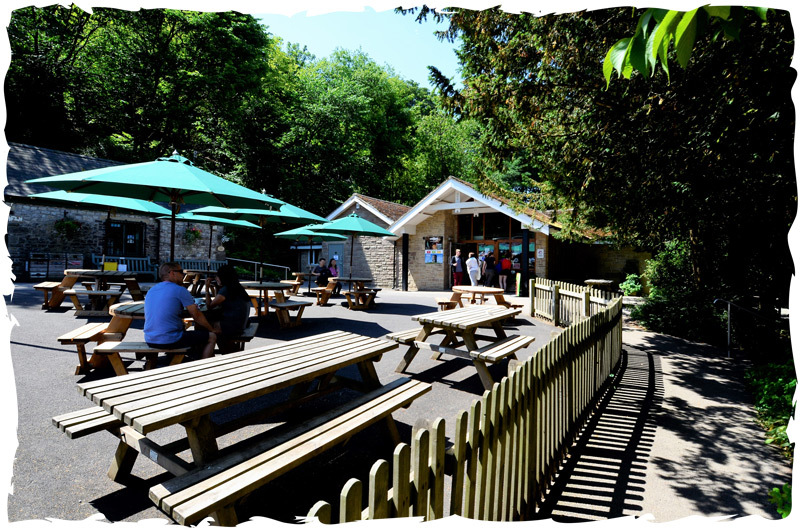 They have received various awards, protection status and the Go Ape franchise has opened a tree top adventure course. 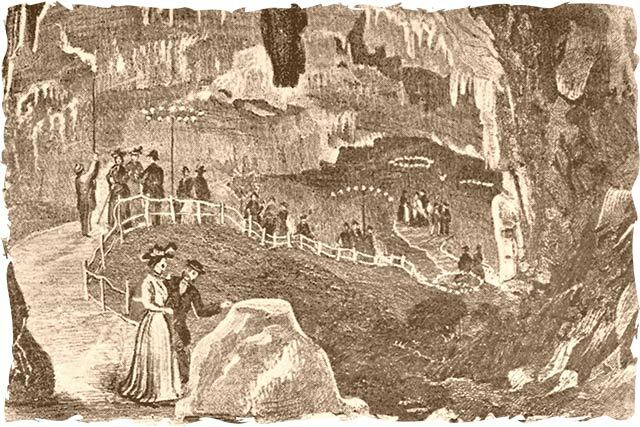 All have added to the allure of the attraction. 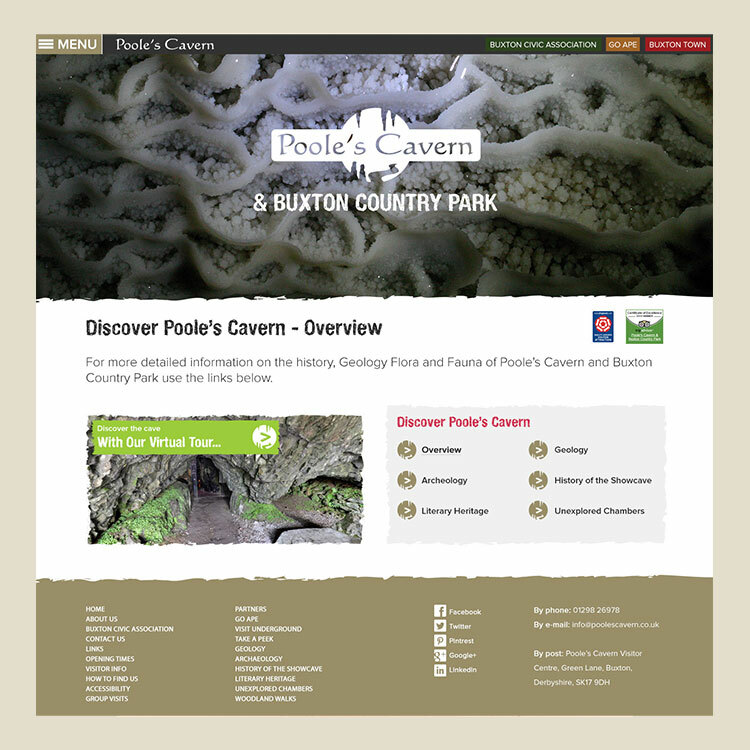 MM&B brought a subterraneous journey to the design with an animated home page banner revealing the cavern experience from woodland, through the limestone rock layer and into to cave. 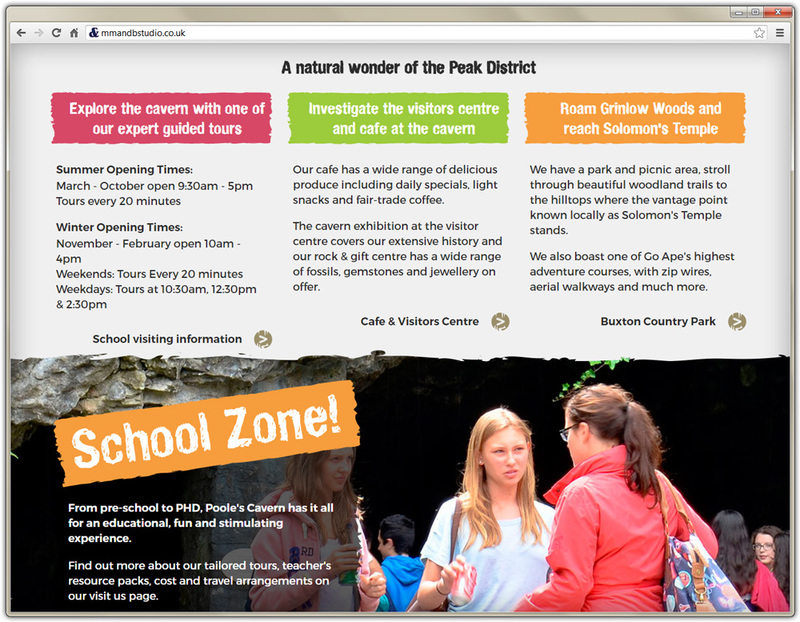 MM&B was delighted to be recommended by Buxton Civic Association. 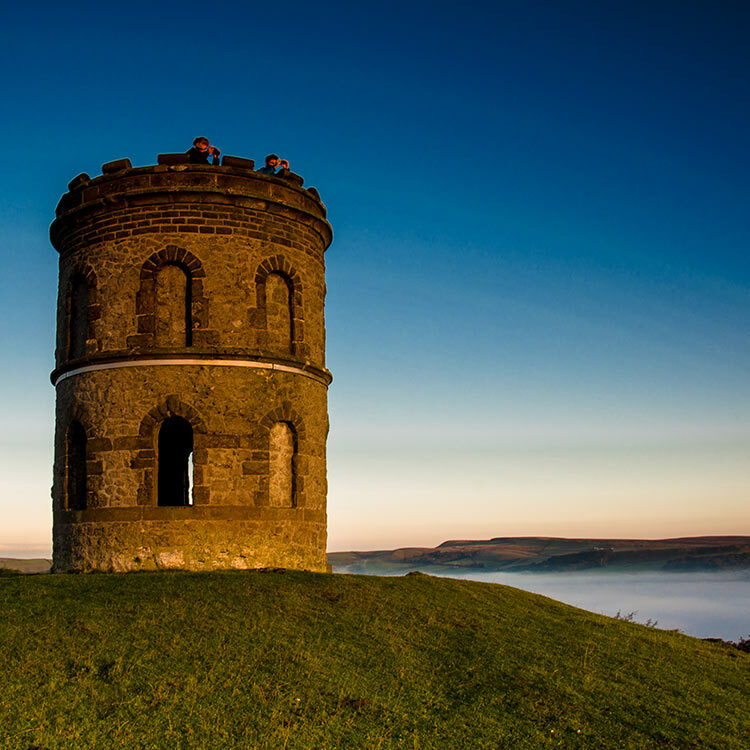 Understanding the setting and key personnel within the organisation increased efficiency. 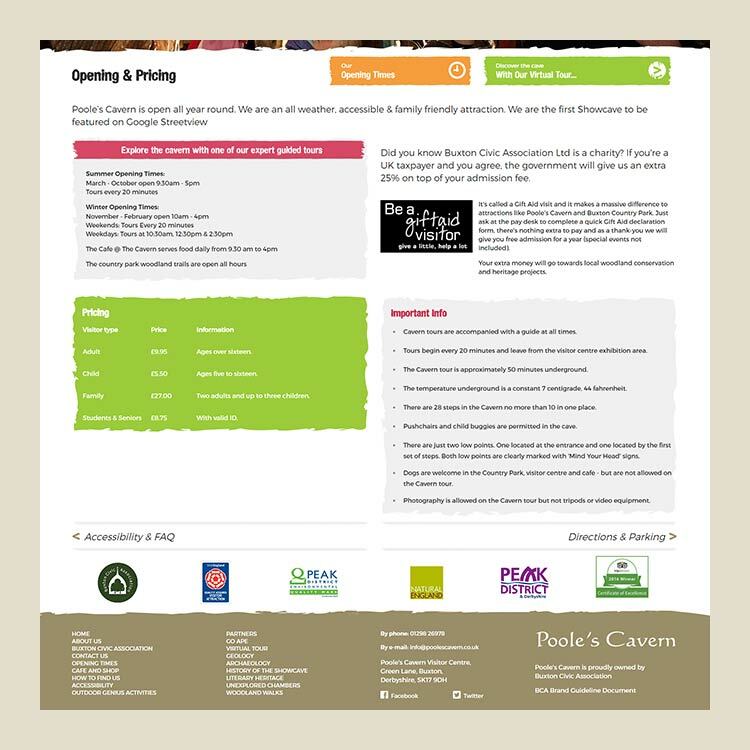 The committee had recently completed a successful branding project and were keen to transfer this identity to their online presence. 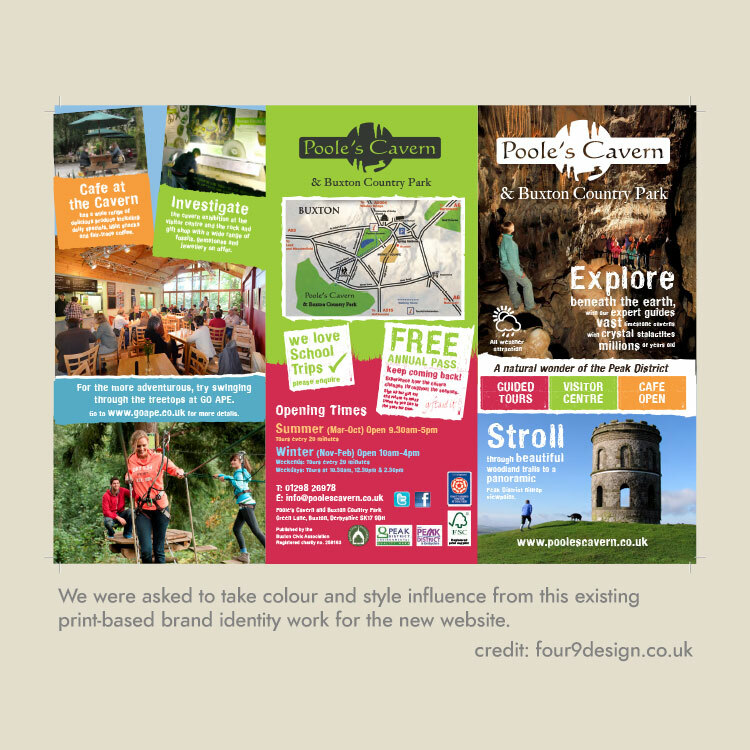 To project the design elements from their print campaign promotion to the web. 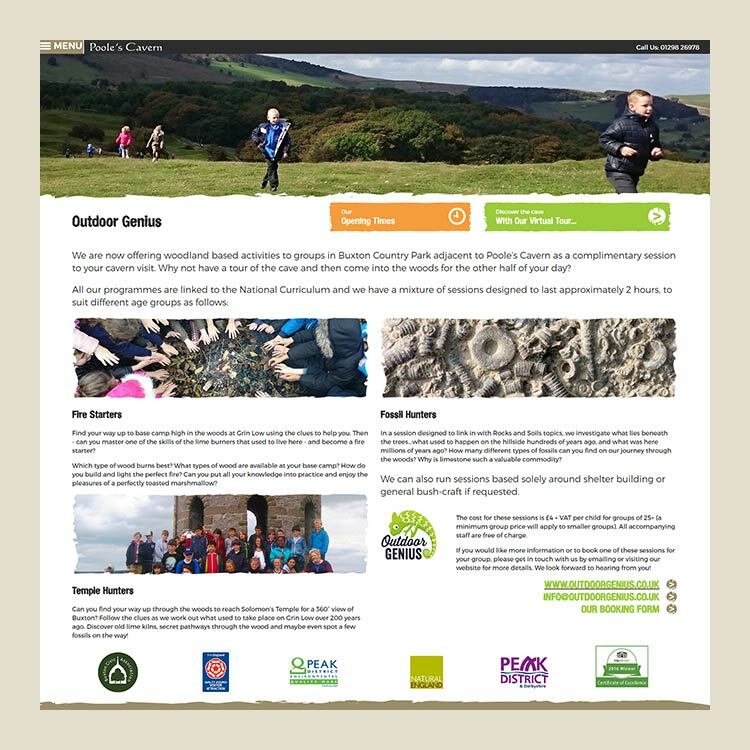 The print featured jagged edges and acidic colours which appeals to a broader family demographic, it was important to bring the updated styling into the new website. 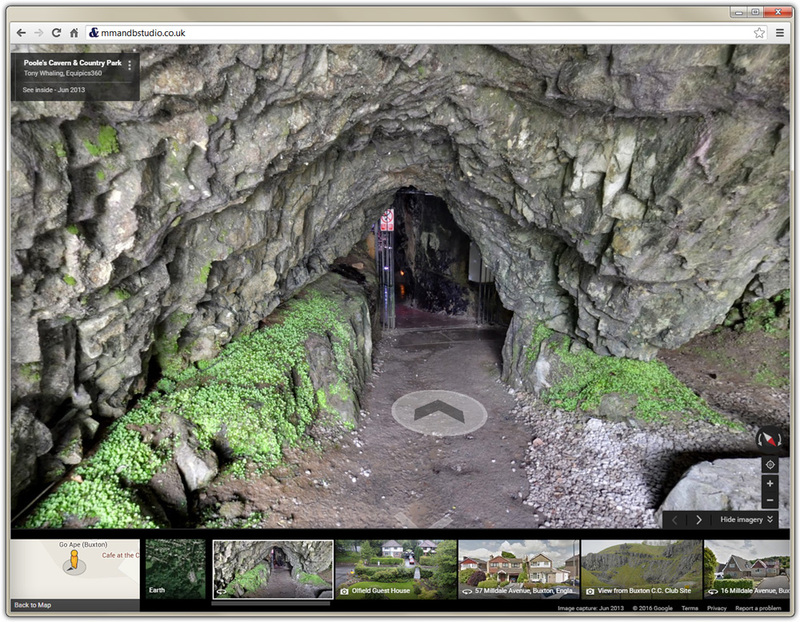 The opening times, virtual tour of the cavern and Trip Advisor certification needed to be more prominent. 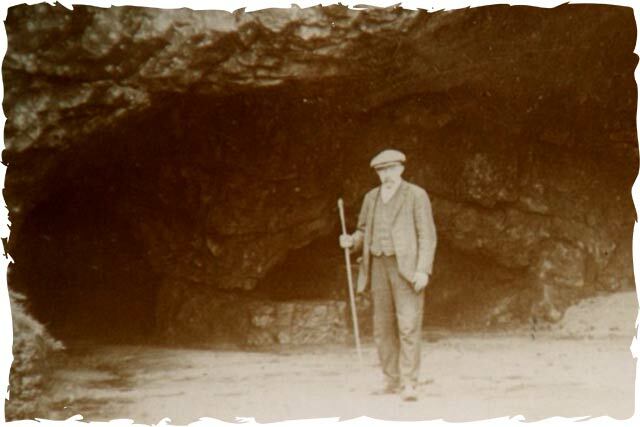 They also liked the idea of visually portraying that the surrounding woodlands and subterranean caverns were available to help visitors plan for an all-weather adventure. MM&B Studio proposed a custom created, responsively designed WordPress theme with a short design stage to help develop ideas of how to bring the print design to the web platform. 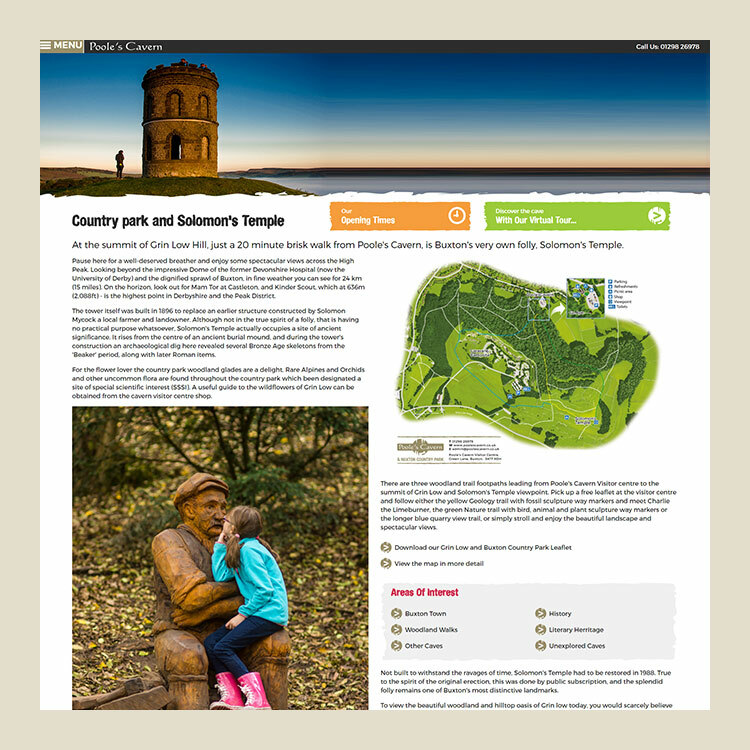 We also spent several hours manipulating photography to create an animated journey from woodland to cavern, using CSS transitions to ensure a smooth, lightweight experience for the site visitor. 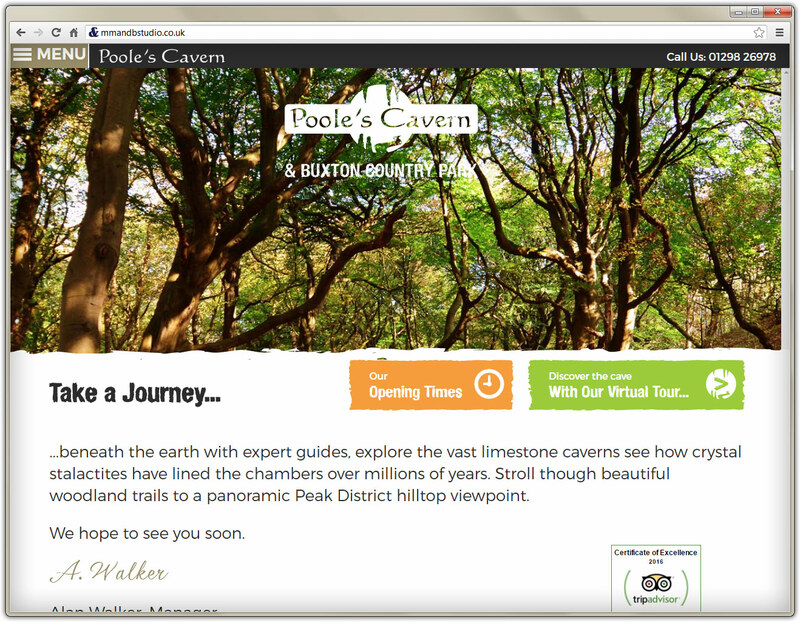 Our project management enabled a secure transfer from Poole’s Cavern’s previous suppliers to a new solution which covered hosting and E-mails. 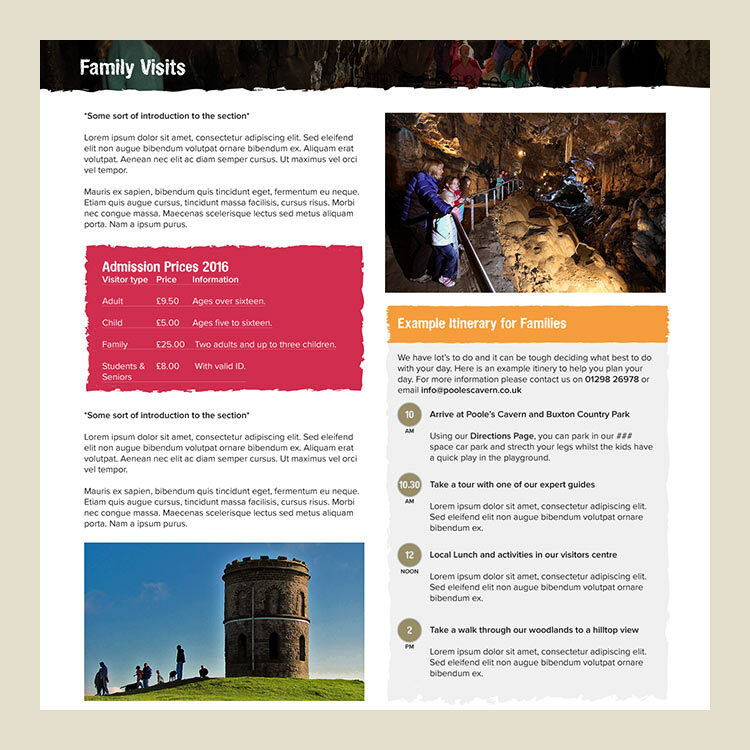 MM&B supplied a tutorial session, giving support and providing ‘How To’ printed materials which detailed how to use the customised WordPress back end.